Bradford VCS Alliance will be holding 3 Provider Community Events in the Spring which follow on from the workshops held by CABAD in October/November 2017. 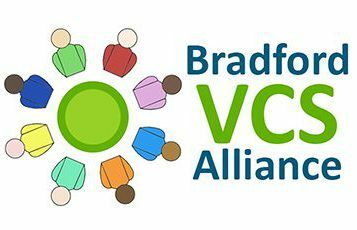 Provide a brief update about the development of Bradford VCS Alliance. Help organisations understand the Collaborative Commissioning Process, by working through a sample scenario. Set out the steps required to become a Member of the Bradford VCS Alliance Provider Community.